Yellow Ribbon - De website voor coniferen en bomen! 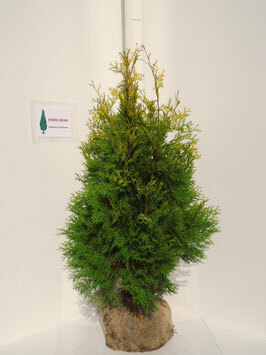 Thuja occidentalis 'Yellow Ribbon' 120-140 cm. 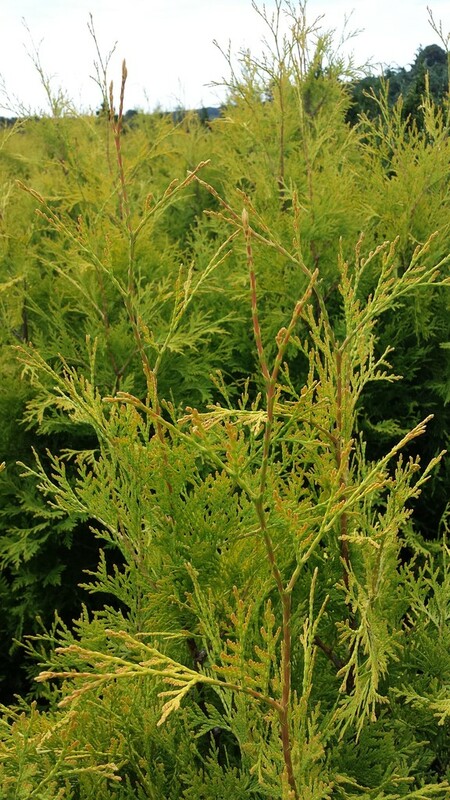 Thuja occidentalis 'Yellow Ribbon' 140-160 cm. 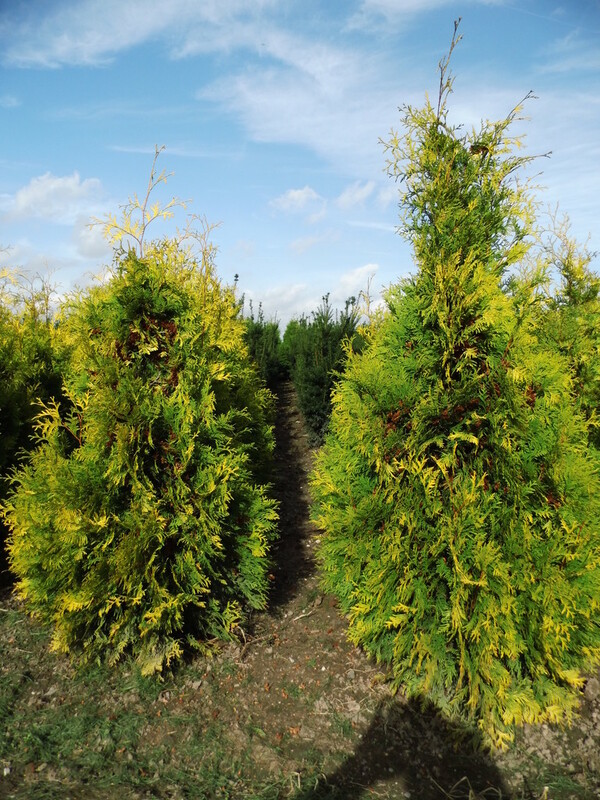 Thuja occidentalis 'Yellow Ribbon' 160-180 cm.